Dog First Aid Ltd has availability for several branches across the UK! Dog First Aid Ltd is a unique service that equips dog professionals, such as walkers, boarders, groomers, trainers and dog handlers, with lifesaving, emergency first aid skills to provide them with the confidence they need to respond to a critical situation. Dog First Aid Ltd was founded in 2013 and their head office is in Wiltshire. 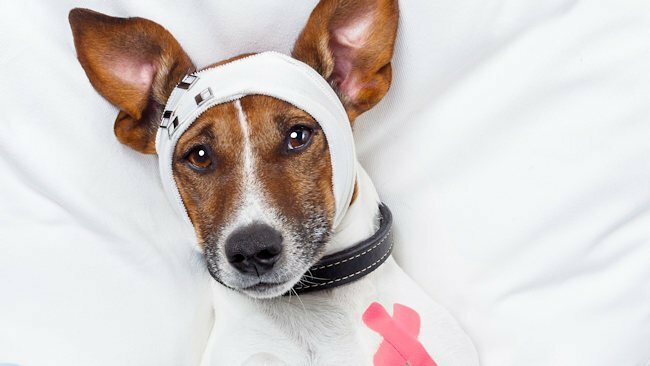 As a Dog First Aid Ltd franchisee, you have the opportunity to build a successful, low-overhead business with the training, support and experience of an established organisation, simply by following a proven formula. You have your own exclusive territory, meaning that only you can operate a Dog First Aid Ltd franchise within your chosen area. You also receive comprehensive training and support, meaning you will feel confident and ready to market your business with the skills, training and support you need from day one. Franchisees provide training in small groups via live workshops in an interactive, fun style that enables attendees to retain the information they learn. Dog First Aid Ltd is the only, qualified, UK company to offer the Continued Professional Development (CPD) accredited Emergency Canine Care course. Your main aim as a franchisee is to network with other canine care givers and professionals and provide them with first aid training. Your customer service skills will come into play as you need to ensure your clients have all the information they require and will happily recommend you to other dog care professionals. Dog First Aid Ltd has availability for several branches across the UK, so if you’re honest and reliable, passionate about dogs and looking to run your own business based on that passion, they’d love to hear from you!